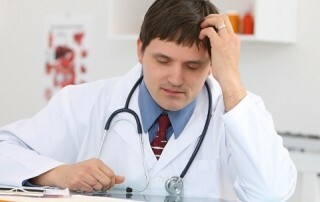 Burnout Epidemic: Can Physicians Maintain a Work-Life Balance? Has your personal life become an afterthought? Have you considered leaving the field of medicine just to spend more time with your family? You’re not alone. 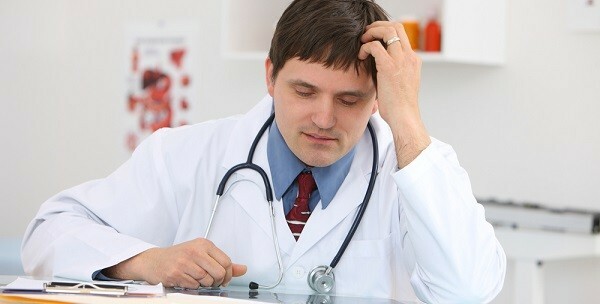 Family physicians are among the most heavily burdened medical professionals who often struggle to maintain a work-life balance.